Playthrough: “Eyes Wide Shut” from Novelists! 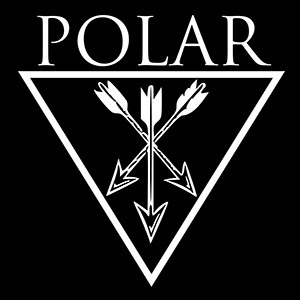 NEWS: Polar have been quiet and now “Drive”! NEWS: Novelists keep their “Eyes Wide Shut”! 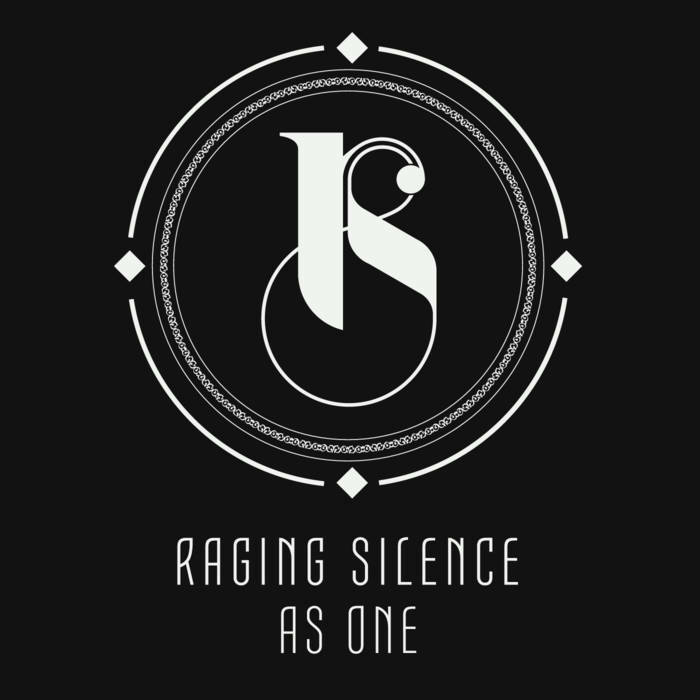 NEWS: “As One” from Raging Silence! 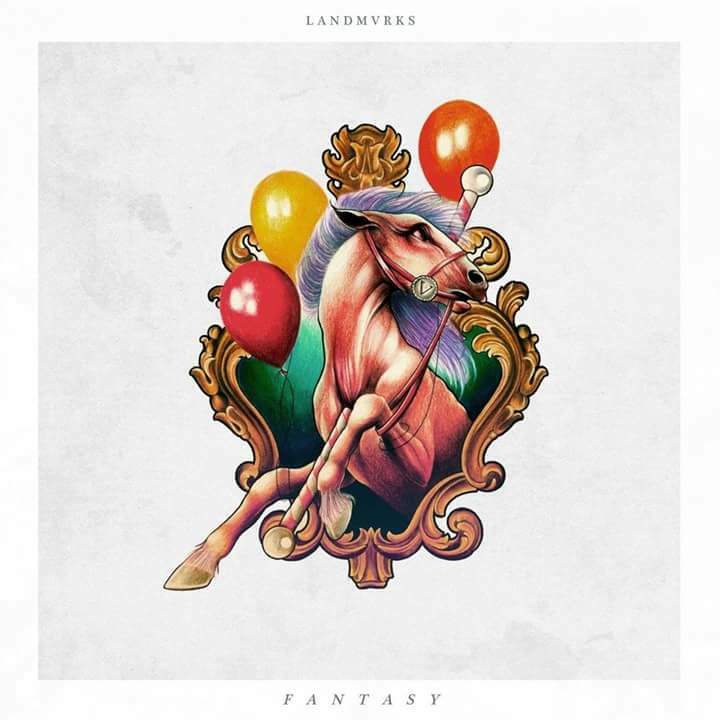 NEWS: Landmvrks release new single “Scars”! 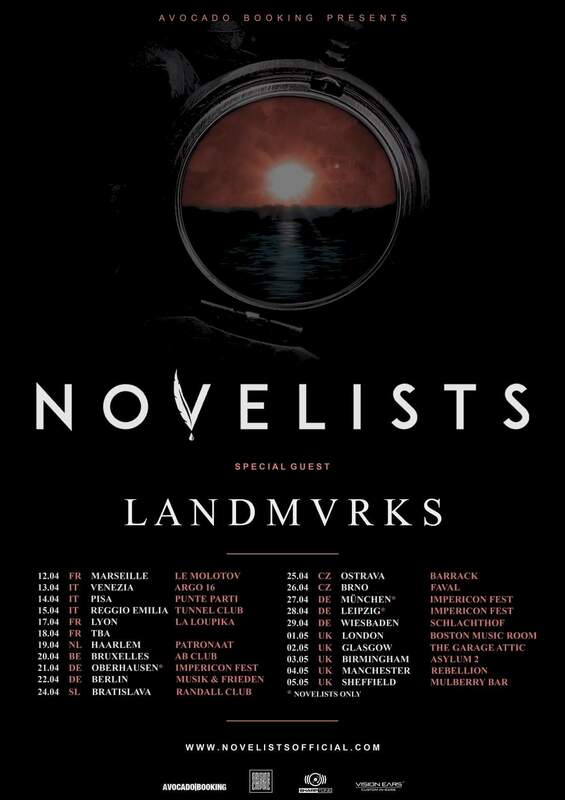 NEWS: Novelists drop “L’appel Du Vide” video! Novelists have released another single and video from their upcoming album “Noir”.